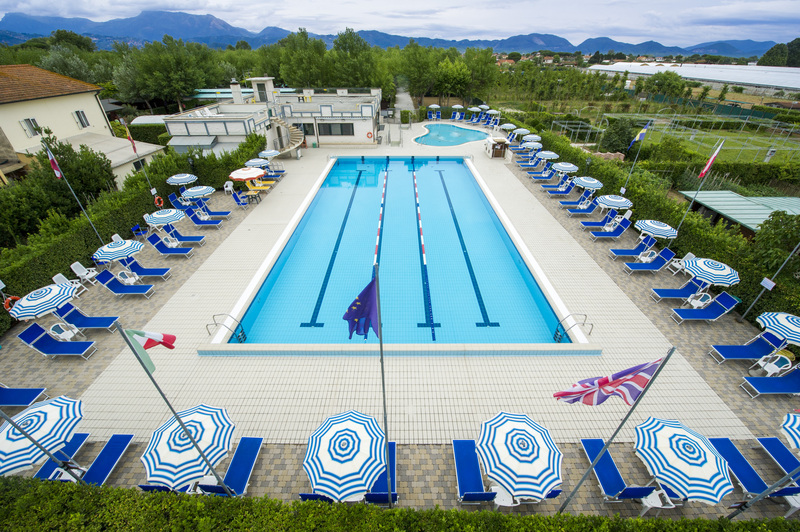 Camping La Pineta is situated in Viareggio, the “pearl” of the Tyrrhenian sea, known all over the world for its Carnival, one of the most beautiful and appreciated tourist resorts in Tuscany, on the wonderful Versilia Coast. 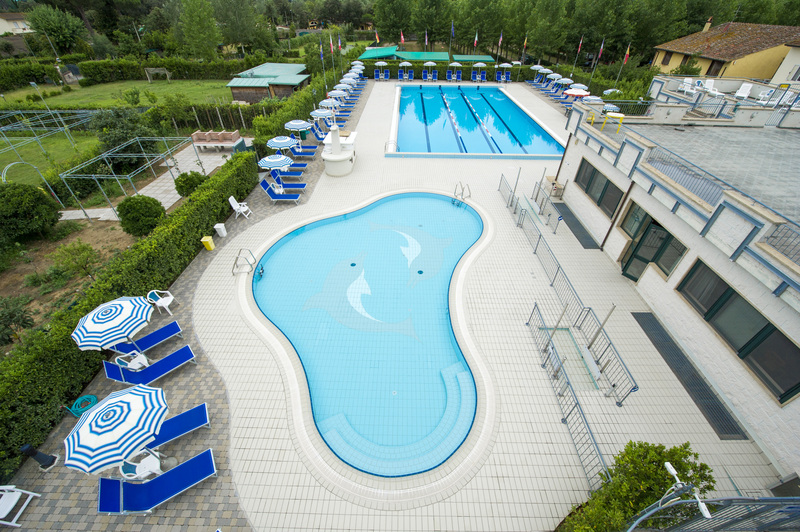 It is a comfortable and totally renewed camping, and is only 2 kilometers far from Viareggio city centre. It is also surrounded by a fresh pinewood behind Apuane Alps, since it borders with Migliarino-San Rossore-Massaciuccoli natural park, an oasis of various natural environments, with several pleasant routes and itineraries. The seaside, with both private and free beaches, is about 1300 meters far from the camping. Versilia is not only a synonym of peace and relax, but also of fun, thanks to its famous discoteques and nightclubs. Torre del Lago, place of birth and of inspiration for the musician Giacomo Puccini, as well as seat of the Festival Pucciniano, is only few kilometers far from the camping.